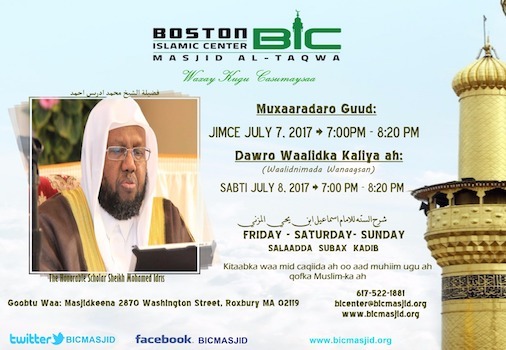 The mission of Boston Islamic Center is to propagate and preach the Quran and the Sunnah according to the understanding of the righteous early followers of the prophet may the peace and blessings of Allah be upon him. 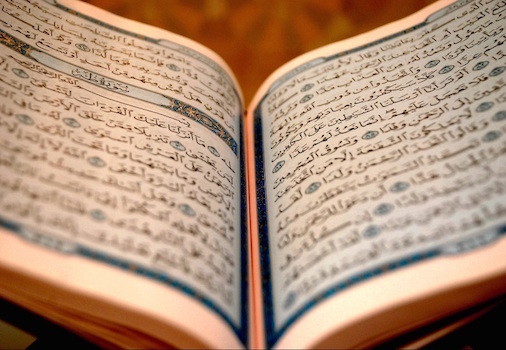 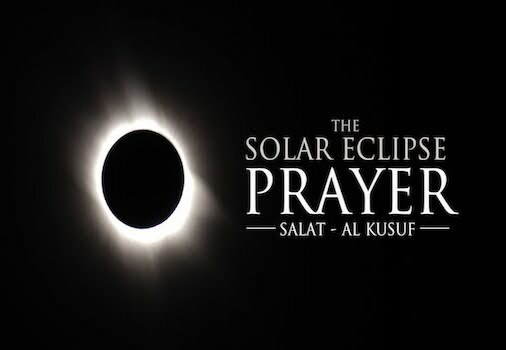 To help establish a just Muslim society that strives to strengthen its relationship with Allah and with his creations. 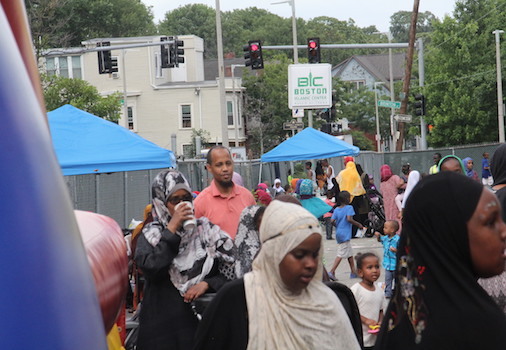 Objectives: The aims and purposes of this Organization, Boston Islamic Center, is to provide serves to the Muslim Community in Boston and surrounding areas in order to help them learn and preserve their culture and religion. 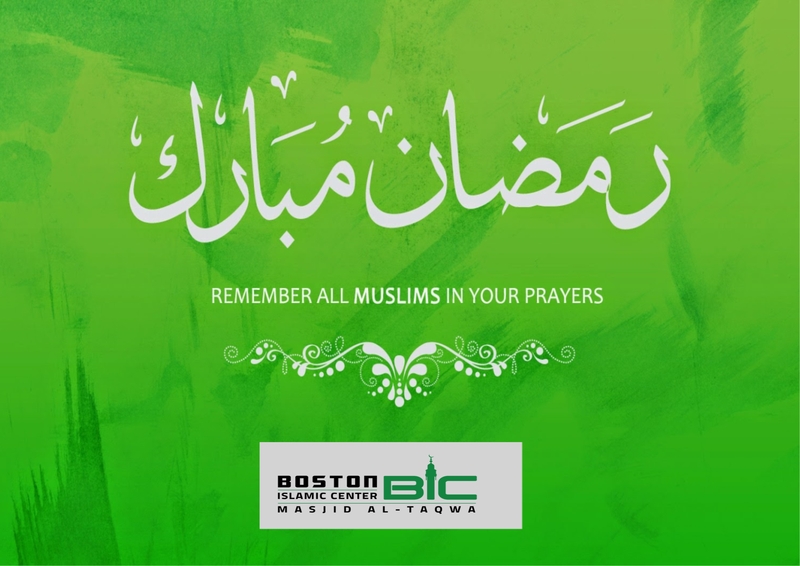 The aims and purposes of this Organization, Boston Islamic Center, is to provide serves to the Muslim Community in Boston and surrounding areas in order to help them learn and preserve their culture and religion.